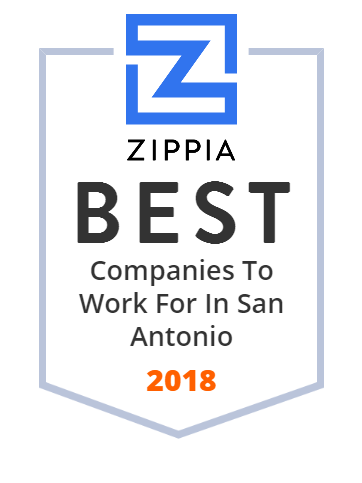 We hand-curated a list of the biggest companies to work for headquartered in and around San Antonio, TX using data on salaries, company financial health, and employee diversity. USAA, based in San Antonio, TX, is a financial services group that provides insurance, banking, investments, retirement products and advice to the military community. The company was founded in 1922 in San Antonio, Texas, by a group of 25 US Army officers. Today USAA has more than 32,000 employees, with offices across the US and worldwide. Its mission is to proudly serve military members by providing competitive financial products and services. Biglari Holdings Inc. is an American holding company headquartered in San Antonio, Texas founded by entrepreneur Sardar Biglari. Its major subsidiaries include Steak 'n Shake, Maxim magazine, First Guard Insurance and Western Sizzlin'. Dahill provides reliable business solutions that enable your organization to work smarter. Northside ISD is the state's fourth largest school district located in San Antonio, TX. It operates 119 public schools (including five specialized magnet high schools). The school district is favoured for its excellent teachers, strong academic and extracurricular programs, and attractive and functional facilities. Established in 1949 by the consolidation of 12 rural school districts, the number of students it accepts each year is growing bigger. Rackspace is a leader in public cloud nfrastructure managed service providers worldwide. It offers multi-cloud managed services, professional services and managed application services to organization in over 150 countries. Customer service strongly differentiates Rackspace from other companies. It even branded its end-to-end customer service as Fanatical Support(r). Headquartered in San Antonio, TX, the company employs more than 6,000 on four continents. UT Health San Antonio is a health sciences university and one of 14 institutions within the University of Texas system. It offers undergraduate, graduate, and research programs to physicians, biomedical scientists, and other health-care professionals. Founded in 1959, the University has produced more than 33,000 alumni. The North East Independent School District is a school district located in San Antonio, Texas, United States.